According to anonymous rumours, chances are the Samsung Galaxy Note 4 will be launched 12 months after its predecessor in the month of September. We’ll probably found out more about this in the coming weeks. Keep your eyes peeled and we will bring you any news as they arrive. Perhaps the best place to look for an idea of what to expect is Samsung’s Galaxy S5. Samsung took the unexpected step of moving away from the specifications and features battle with its latest smartphone. 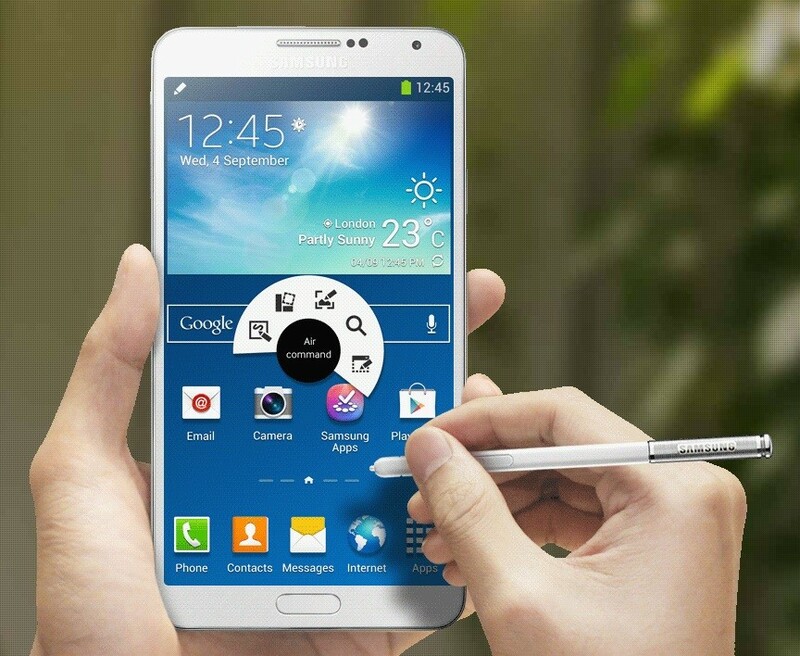 Chances are Samsung will take a similar approach with the Galaxy Note 4 with little modification. A fingerprint scanner is almost a given, while a super-high resolution display is also extremely expected. One exception to that is the Note 4 is likely to come with a 64-bit processor.As it had planned it for the making of S5 which didn’t work. Lets hope Android becomes compatible with 64-bit processor. There are also rumors that the phone will come with a curved screen by getting inspired from LG G FLEX. However, at the moment, there isn’t much in the way of solid evidence that will be the case. Willing to buy Note 4? Show Note 4 some respect in the comments below…. Previous articleSamsung and HTC both show off smart-gloves.